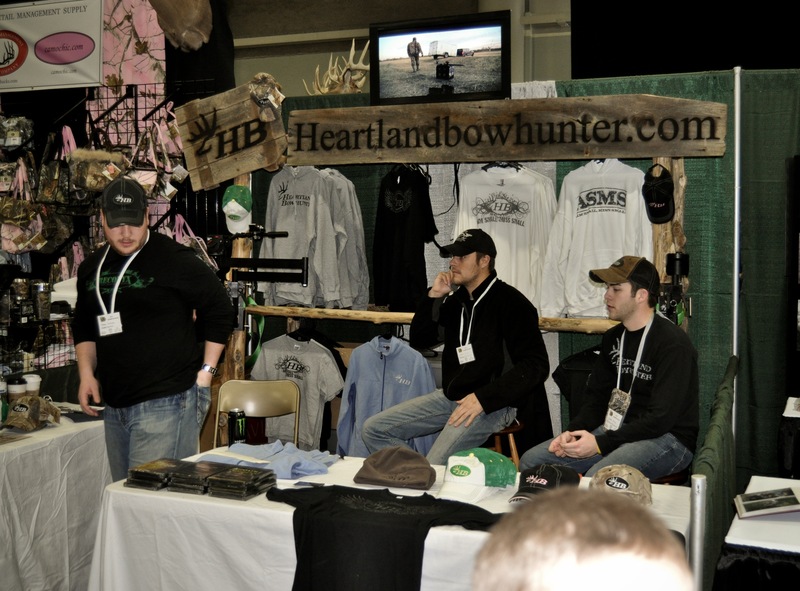 Mike, Skyler, Nate and I hauled the booth up to the Iowa Deer Classic this past weekend. Wanted to say thanks you to all of the people that came up to see us and stop by the booth! Had a great time and can’t wait to do it again next year. If you have never been to the Iowa Deer Classic I would recommend attending the show in the future. 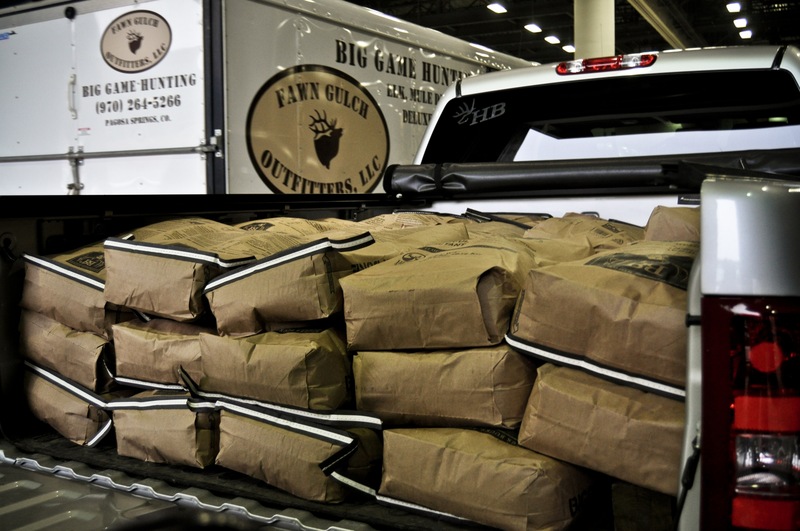 Also, wanted to thank Sean and Jeremy from Big and J Industries for sending us home with a truck full of product! It was a blast! Thanks to everyone that stopped by. Trade show season is officially over. Bring on the gobblers! Wanted to thank Larry for helping out in the booth too! Now I know where Skyler got that pink/camo bag he’s been carrying around since you guys got back! Just kidding 😉 Looks like you guys had a great booth set up. Bring on the gobblers indeed! Sorry I could not make the trip, but I figured you guys had it under control. From the sound of it, sounds like you guys had a blast. hahaha Evan is a funny guy… The Classic is always a good time! You guys should try to get out to eastern sports show in harrisburg. Little closer to home for me, and id enjoy being able to meet you all in person and congratulate you guys on what you’ve done as far as your shows and DVD’s. Look forward to season 3 and I hear theres a Sitka show on the horizon…. Booth looks good, you made that Mike? And you guys really lucked out with that truck bed full of BB2, I’ve got some coming my way too, but I couldn’t pull 40 bags like you guys did!